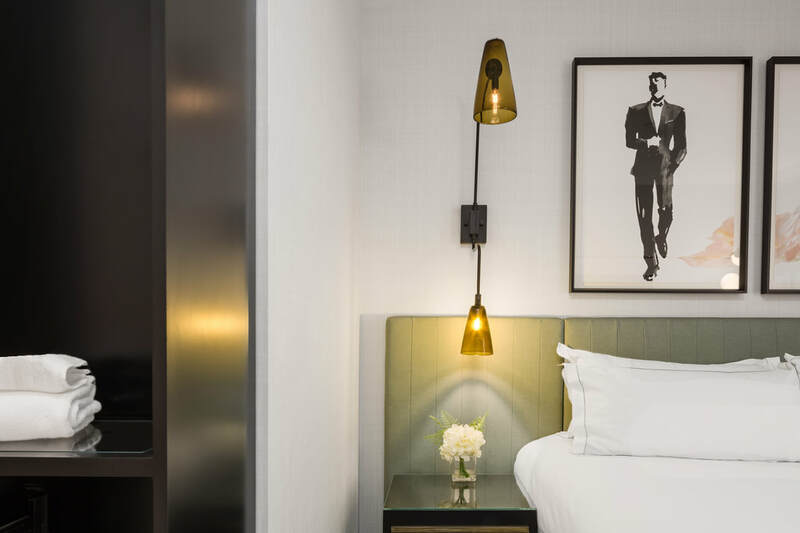 Light filled and serene, every Los Angeles hotel guestroom at The Godfrey Hotel Hollywood has been meticulously appointed to present tailored, yet informal, comfort. 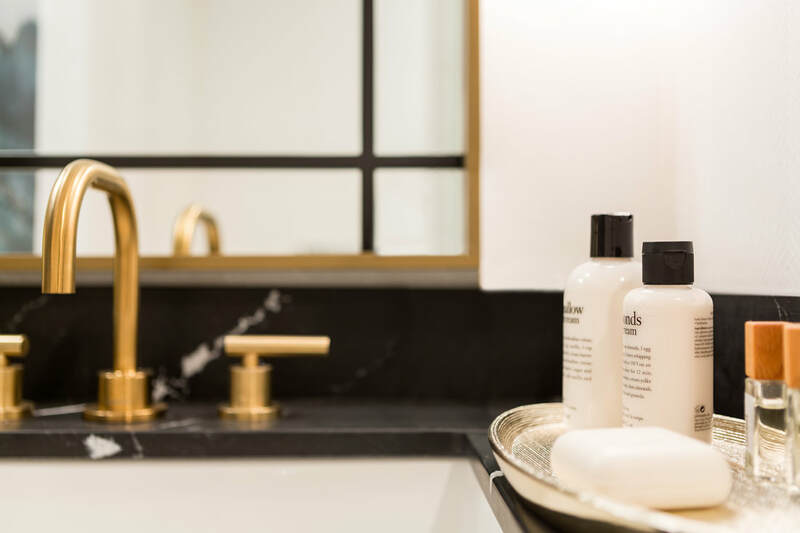 Enjoy the convenience and luxury of ultra-fast Wi-Fi, sumptuous linens, 55” HDTV with Google Chromecast, Bluetooth charging station, luxurious bath products- an oasis within the glamour and energy of Hollywood. Outfitted with one plush-King size bed, a workstation with arm chair, Illy coffee & espresso maker and a lightweight Kimono style bathrobe. Outfitted with two plush-Queen size beds, a workstation with chair, Illy coffee & espresso maker and a lightweight Kimono bathrobe. 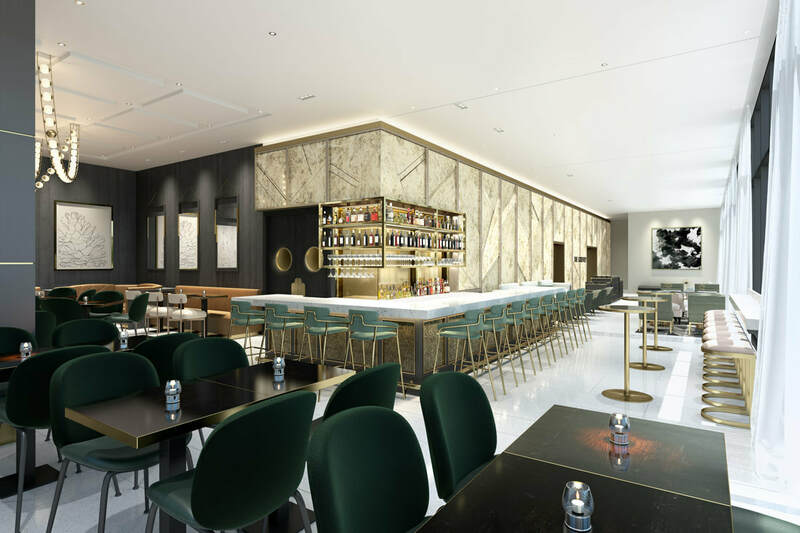 ​The Courtyard King with Juliette Balcony, open to the interior courtyard, outfitted with one plush-King size bed, a workstation with chair, Illy coffee & espresso maker and a lightweight Kimono style bathrobe. The Courtyard Double Queen with Juliette Balcony, open to the interior courtyard, outfitted with two plush-Queen size beds, a workstation with chair, Illy coffee & espresso maker and a lightweight Kimono style bathrobe. 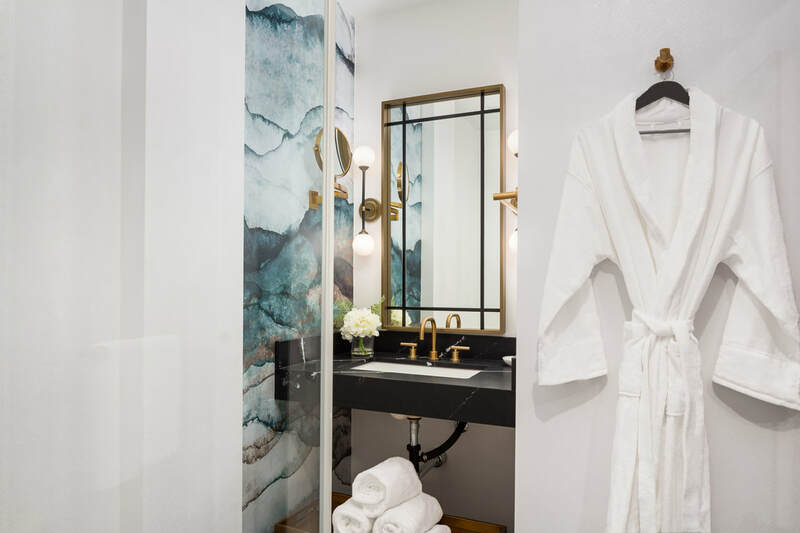 The Hollywood King rooms face the beautiful Hollywood Hills, outfitted with one plush-King size bed, a workstation with chair, Illy coffee & espresso maker and a lightweight Kimono style bathrobe. 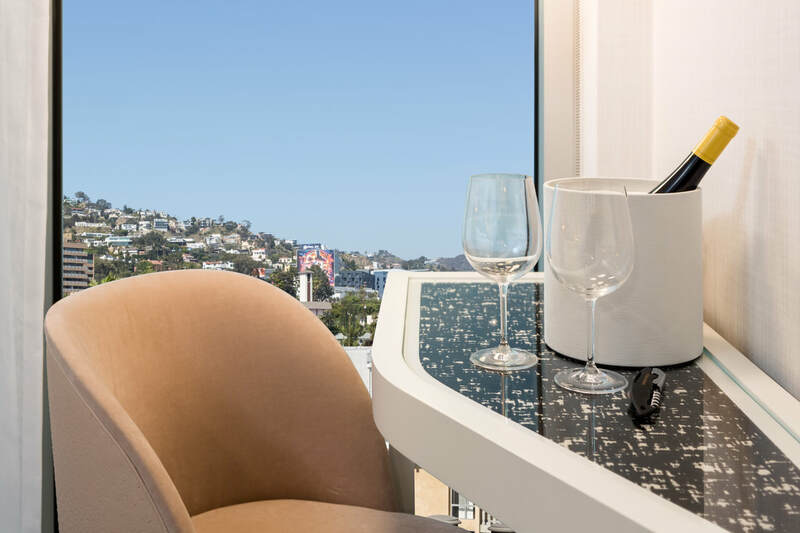 The Hollywood Double Queen rooms face the beautiful Hollywood Hills, outfitted with two plush-Queen size beds, a workstation with chair, Illy coffee & espresso maker and a lightweight Kimono style bathrobe. The Courtyard Patio King rooms, located on the 2nd floor within our Courtyard, offer an outdoor sitting area. Outfitted with one plush-King size bed, a workstation with chair, Illy coffee & espresso maker and a lightweight Kimono style bathrobe. The Courtyard Patio Double Queen, located on the 2nd floor within our Courtyard, offer an outdoor sitting area. Outfitted with two plush-Queen size beds, a workstation with chair, Illy coffee & espresso maker and a lightweight Kimono style bathrobe. 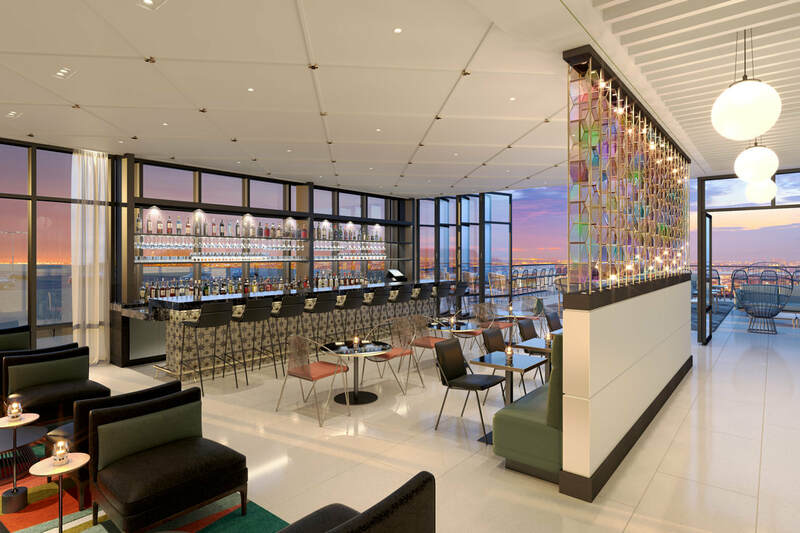 Located on the upper floors with outstretched views of Los Angeles. Guest Room is outfitted with one plush king size bed, a workstation with arm chair, Illy coffee & espresso maker, and a Kimono style bathrobe. Located on the upper floors with outstretched views of Los Angeles. Guest Room is outfitted with two queen size beds, a workstation with arm chair, Illy coffee & espresso maker, and a Kimono style bathrobe.